Remember when it was Lego Star Wars Birthday Parties? Things progress in life. 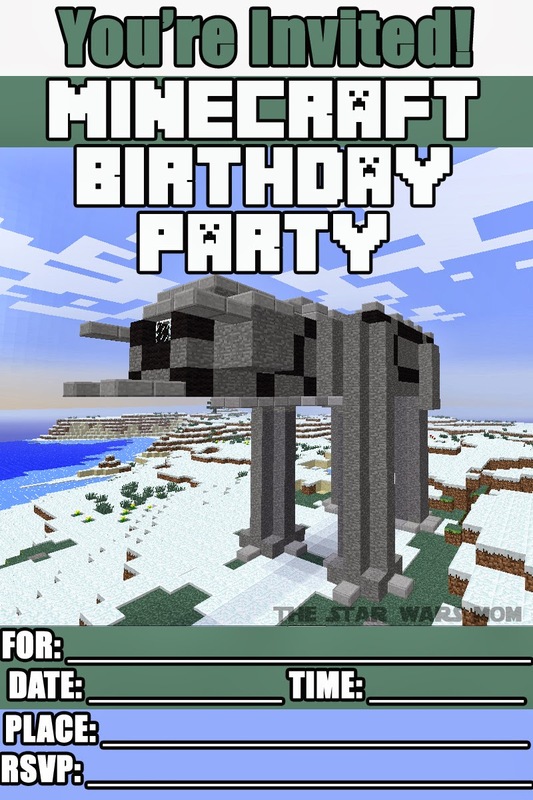 Now it's Minecraft Star Wars Birthday Parties too (not that we have given up Lego Star Wars by any means, they kind of work hand in hand). ;) We might as well run with it and have a good time! This is a 4X6 Minecraft Party Invitation, just click on photo to save and/or print it. We will try to include some party themed printables that will match some of these invitations too in upcoming posts. 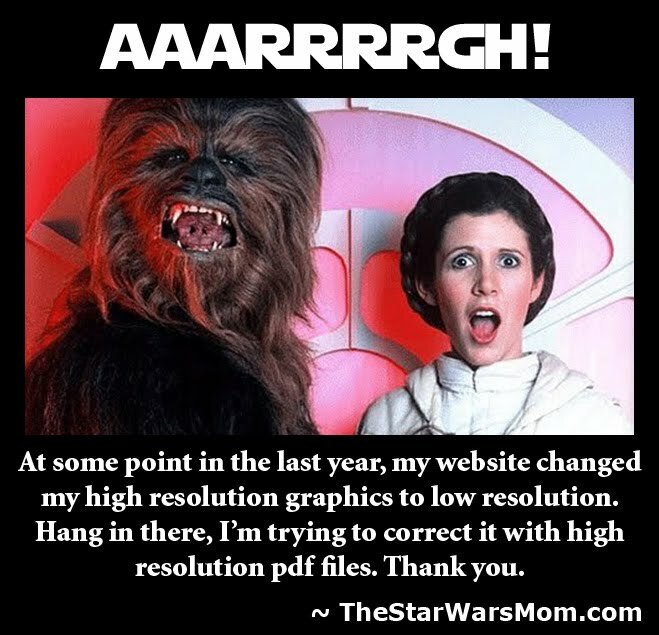 So be sure to check under the Party Planning tab for more goodies. 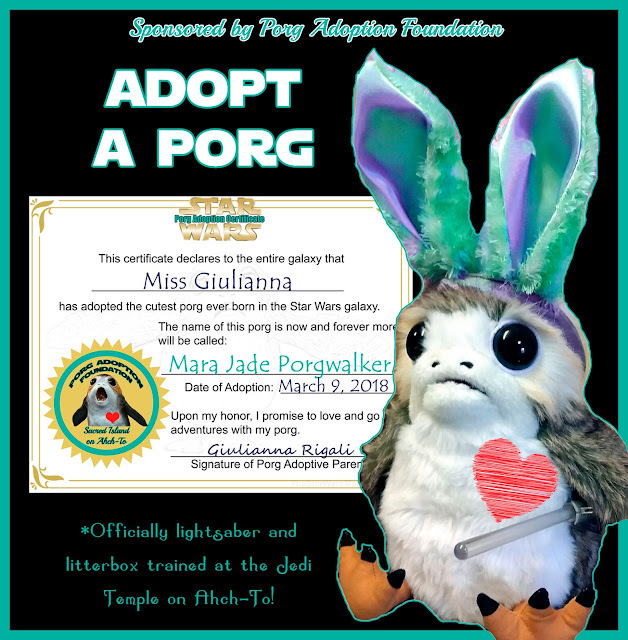 If you need free printables designed for Star Wars parties, email me your need and I will try to design it in my spare time and post it for all to enjoy!